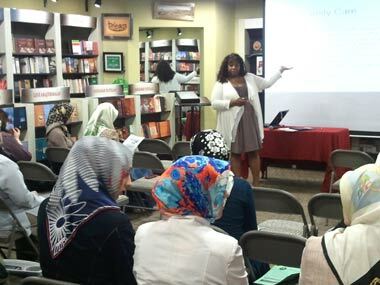 IDC Woman Gatherings hosted Nicole Pratt from SPAN on May 24 2011. She talked about "Health Advocacy: Accessing Health Coverage and Services for Children with Special Health Care Needs". Q&A followed the presentation and refresments were served at the end. 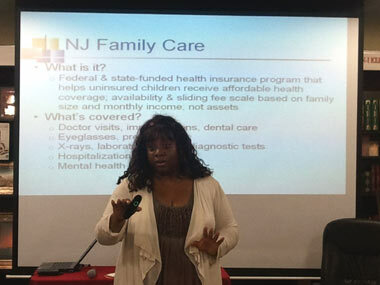 Nicole Pratt is Parent Professional Development Staff Trainer at Statewide Parent Advocacy Network, Inc. 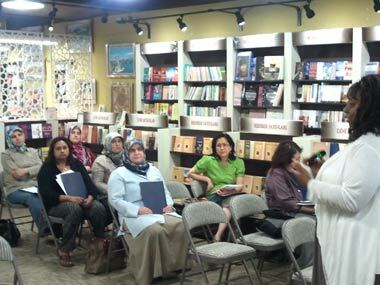 The event took place at Ant Book Store and Cafe in Clifton. Below are some pictures from the program.